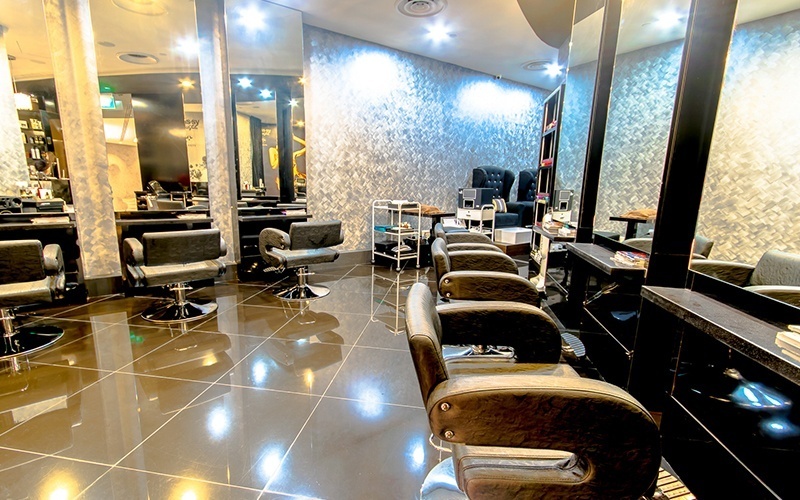 Sassy Hair Studio is established in 2013 by Sure Group. Sassy Hair Studio always aim to provide a one stop hair solution that caters to the different needs of customers from all walks of life. 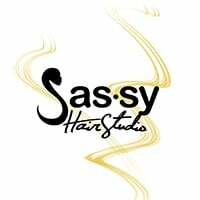 Sassy Hair Studio have a team of fashionable and professional Hair Stylist. Offering innovative cuts, unique color concepts, rest assured that any hairstyle would be a fashionable one. Their goal is to create an experience in which customers feel completely and utterly renewed while making them look and feel the best.